Arnold Schwarzenegger Series. Pre-Workout Muscle Formula. Super N.O. 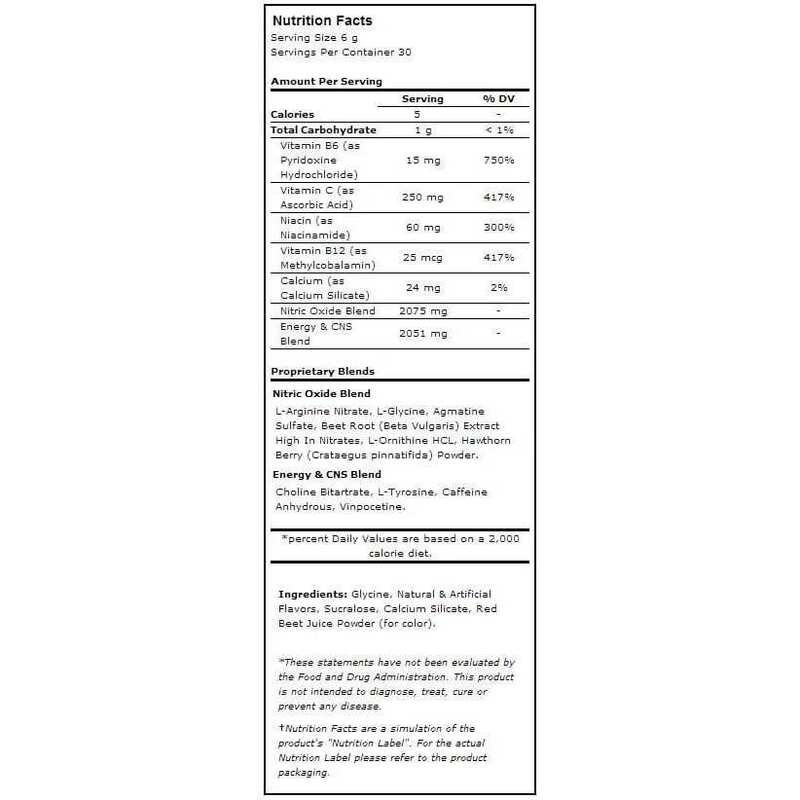 Formula with Arginine Nitrate*. Skin-Tearing Pumps and Vascularity*. Delivers Explosive Energy & Intensity*. 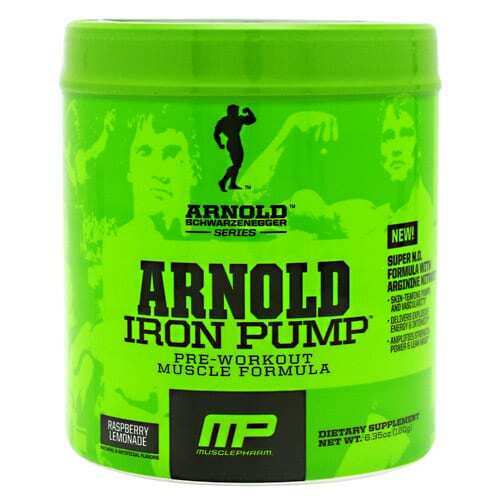 Amplifies Strength*, Power*& Lean Mass*. “Super Nitric Oxide” World’s First Molecularly Modified Arginine*. 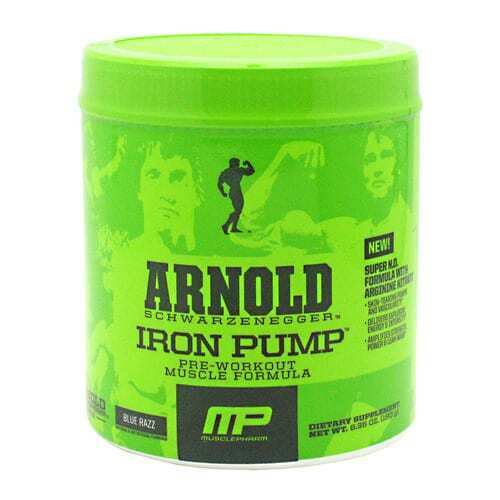 The Perfect Muscle Building and Pump Pre-Workout Formula*. 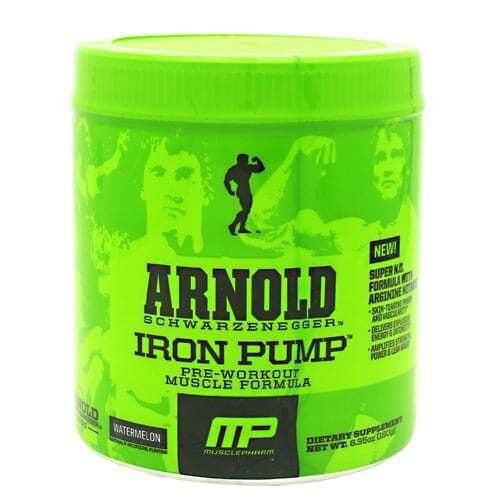 Engineered to give Massive Pumps*, Muscle Fullness*, Vascularity*, and Explosive Energy*. 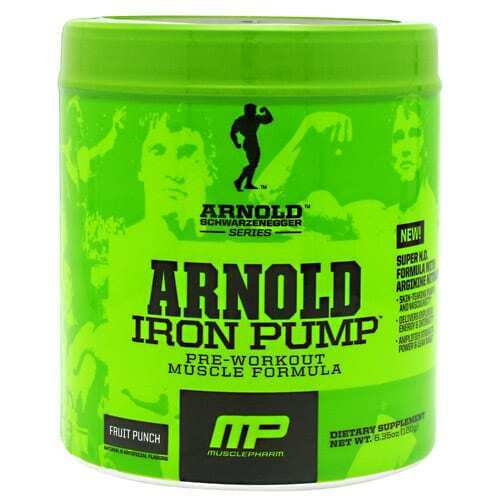 Arnold Iron Pump is a throwback to the days of deep, well researched*, trialled and tested ingredients proven to build muscle*.